Orin Thomas is a Microsoft Most Valuable Professional, Regional Director and Certified Trainer, and has a string of Microsoft MCSE and MCITP certifications. He has written more than three dozen books for Microsoft Press on topics including Windows Server, Windows Client, Azure, System Center, Exchange Server, Security, and SQL Server. 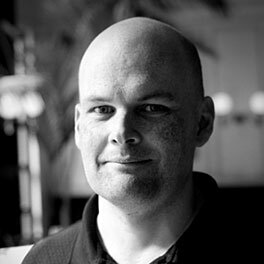 He is an author at PluralSight and is a contributing editor at Windows IT Pro. He has been working in IT since the early 1990’s and regularly speaks at conferences in Australia and around the world. Orin founded and runs the Melbourne System Center, Security, and Infrastructure Group and is a candidate in the Doctor in Information Technology program at Charles Sturt University. Devices with sensors that can monitor health telemetry are allowing us to gain more insights about our health. The power of the Internet of Things (IoT) can be best harnessed through the computer in your pocket: your smartphone.